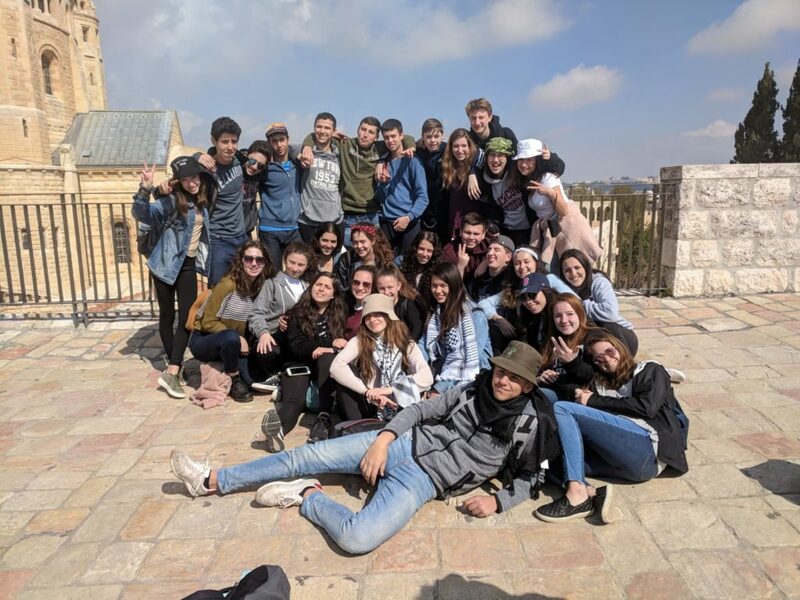 What have the teens learned in Israel? How did this experience effect them? This and much more in the video section. Here you will answers to common questions that parents and teens have asked prior joining the program.